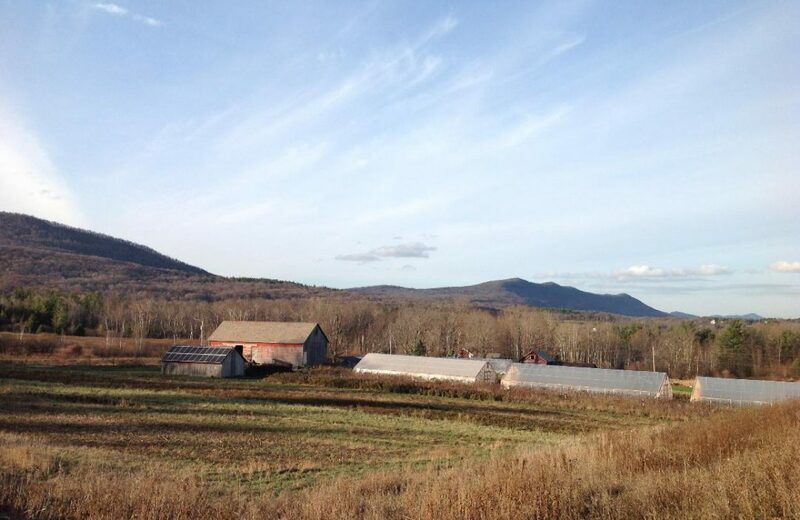 We are located at Smokey House Center in Danby, Vermont, where we have been engaged in an agricultural adventure since 2009. The products we are best known for include a wide selection of dry beans, popcorn, strawberries, and apple cider vinegar made from wild apples. In addition we raise a variety of other berry and vegetable crops, chickens, and make delicious products like apple sauce and maple corn. You can find us and our products every weekend at the Rutland or Dorset Farmers Markets, daily at the Smokey House Farmstand, and right at the farm when it is berry picking season.